If you’re planning to come to Arizona State University, there are a few things to know before you start. Inside ASU offers info to get you ready for your ASU experience. Join two Sun Devils who share tips they’ve picked up, and before you know it, you’ll be ready to confidently start your Sun Devil adventure. Your parents have been a huge part of your life, like, since you were born. But when you get to ASU, that’s probably going to change. They’ll still BE there for you, but they won’t be THERE for you. It’s complicated. In this episode, Molly and Ben share what it was like for them to not constantly have their parents in their lives anymore, and they share tips on how to navigate your new relationship with your folks. When you get to ASU, you’ll probably be living in a residence hall, and that means you’ll have roommates. In this episode, Molly and Ben break down all you need to know about roommates — how to find them, what to do if you run into conflict with them, and how Dungeons and Dragons might be the best way to get to know them. If you like exploring, you should definitely explore anthropology, sociology and cultural studies. In this episode of our Choosing What to Study series, Molly and Ben talk to anthropology and geography double major Dean who discusses his area of study. And yes, Indiana Jones did have an influence on his program choice. If you decide to study digital culture at ASU, you still have more decisions to make. That’s because digital culture offers about a dozen concentrations you can choose from. But what exactly is digital culture anyway? In this episode, Molly and Ben talk to Jim, a digital culture student with a concentration in English, who explains it all. If you’re a process-oriented problem-solver, computer sciences, software engineering and math might be an area worth exploring as you’re considering majors. In this episode of our Choosing What to Study series, Molly and Ben talk with Robert, a computer sciences major at ASU. In our Choosing What to Study series, Molly and Ben talk to Nikki, a communication and political science double major. Find out what she likes most about her program, and why Ben would be wise to never start an argument with her. Graphic design can be a fun major, but it also requires a lot of patience. Did you know you can spend hours getting a square just right? In this episode, Molly and Ben talk with Joe, a graphic design major who wants to get into page layout when he graduates. What does #1 in innovation even mean? If you live in the Phoenix area, there’s no way you can miss that ubiquitous ranking. On buses and billboards, it shouts: ASU is the #1 school in the U.S. for innovation. But what does that even mean and why should it matter to an ASU student? 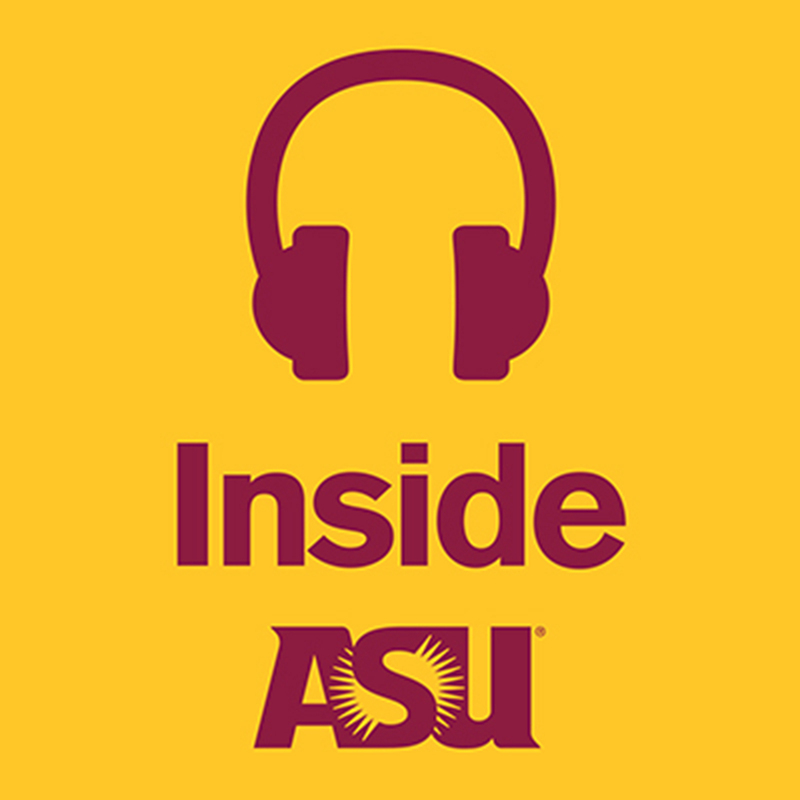 In this episode, Molly and Ben talk to Jonah Hrkal — the ASU student host of the podcast Innovation Happens — about innovation at ASU and how it adds up to amazing opportunities for students. Did you know you can customize your own degree at ASU? It’s true. An interdisciplinary studies degree enables you to choose two areas of focus. Listen to Molly and Ben talk to Miguel, an interdisciplinary studies major who is studying studio art and film studies in his quest to become an animator. Ever wonder how your smartphone knows to swipe when it feels your finger drag across it? In this inaugural episode of the Exploring Majors series, Molly and Ben talk with Daniel, a materials science and engineering major who shares what his program is all about.